Our Partners - Z Energy - Bags Not - Say 'Bags Not' to single-use plastic bags. It’s hello to Z Energy and goodbye to 2.5 million plastic bags a year. We’re stoked to welcome our latest “Bags Not” partner, Z Energy. 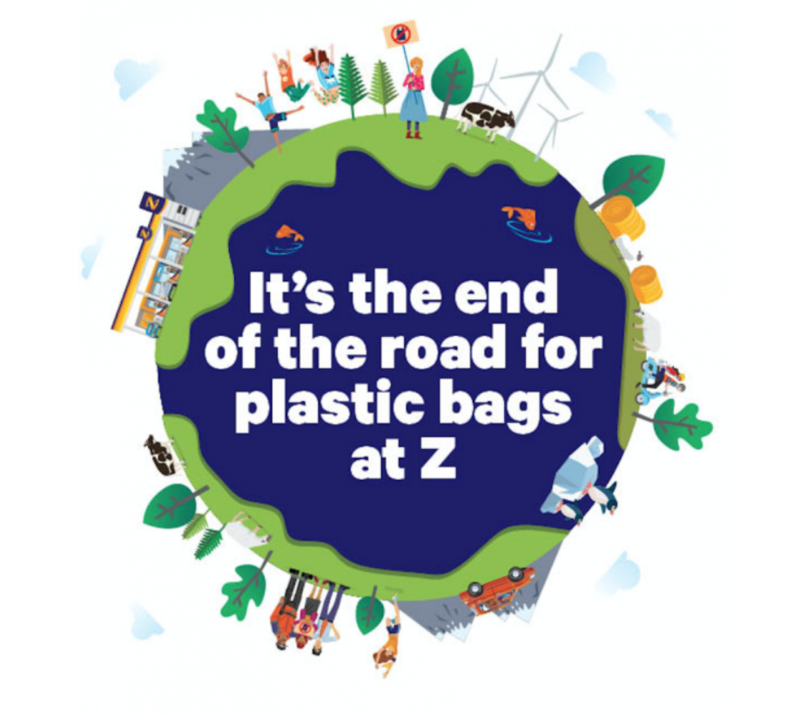 As of June 1, it’s the end of the road for single-use plastic bags at all their Z service stations around the country. Z wants to be part of the solution, helping to achieve an environmentally sustainable future. Good on you Z, you’re on a journey to a better New Zealand.